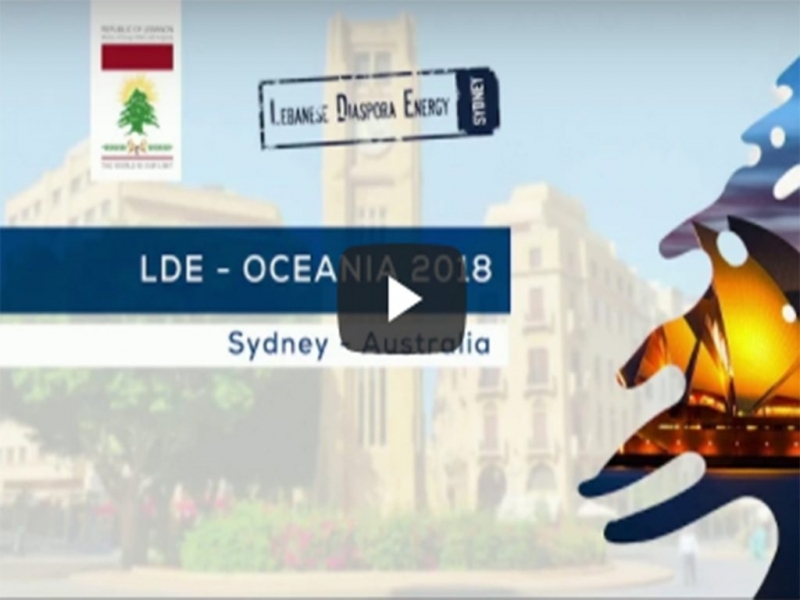 The Lebanese Diaspora Energy (LDE) seeks to showcase the success stories of select Lebanese residents and expatriates, and motivate them to stay connected, while celebrating the Lebanese heritage and promoting the positive image of Lebanon around the world. 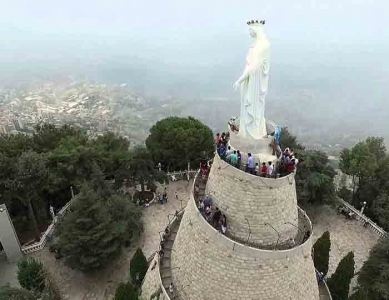 LDE represents a one-of-a-kind occasion for Lebanese emigrants to return to their roots and develop a valuable cultural and social connection with their homeland. The event also enables influential Lebanese residents to meet thousands of leading Lebanese key players and decision-makers from the Diaspora, and share investment opportunities in Lebanon and abroad, as well as ideas for a better management of Lebanon’s assets. Moreover, attendants benefit from a chance to network with peers in similar sectors worldwide, which allows for establishing lobbying initiatives and taking part in the foreign policy-making regarding the Diaspora.